a constant flow of potential candidates! 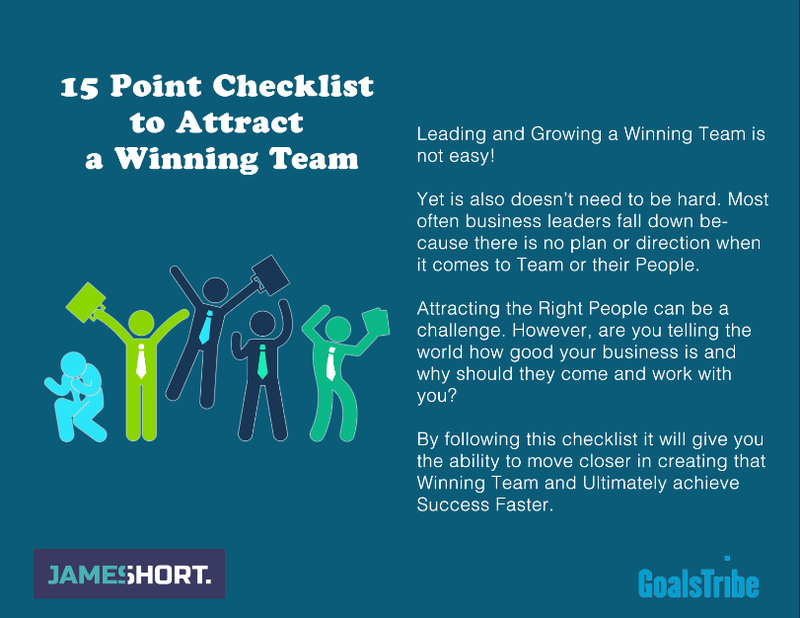 Finally a complete checklist to help you to start attracting a winning team! Just start implementing these into your business and watch what happens! Watch who you start attracting!! !